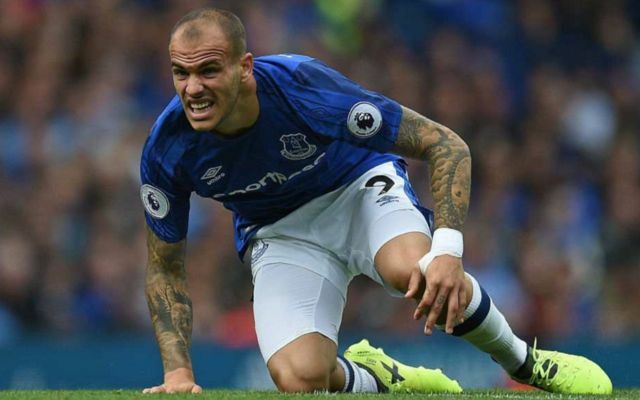 Chelsea are reportedly interested in signing Spain and Everton forward Sandro Ramirez, after current star striker Alvaro Morata recommended the player to the Blues. 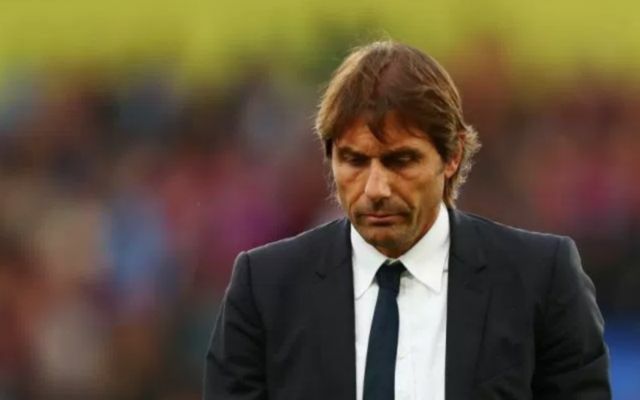 This was reported by the Sun, who say that Blues boss Antonio Conte is looking to sign the player in order to fix his squad’s forward crisis. Chelsea’s new number 9 has started his Blues career in fine form, with the player scoring seven and assisted three in just 10 games for the club, however the same could not be said for Sandro. The former Barcelona and Malaga forward is yet to find a goal in a competitive fixture for the Toffees, with the player having only been able to register one assist so far in 11 appearances. Last season, the Spanish international managed to clock up an impressive record for Malaga, as the player scored 14 and assisted five in 30 La Liga games. For Barcelona, Sandro enjoyed a successful time. During his spell with the Catalan giants, the forward scored seven times and assisted twice times in 32 appearances for the Blaugrana. Should Antonio Conte’s side go with Morata’s recommendation, it’ll be interesting to see if the player can rediscover the form he achieved during his time with Malaga.